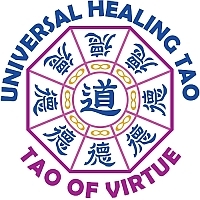 ← What is the Universal Healing Tao? The Inner Smile is a very simple, yet powerful technique which has profound effects on our system. With a smile we make contact easily. We utilize this to get in loving touch with our spine, organs and glands. It is the very basis for any other practice. The Six Healing Sounds are a deeply effective technique for clearing and relaxing our emotions. By simple movements of the arms and specific sounds we clear and harmonize our emotions. 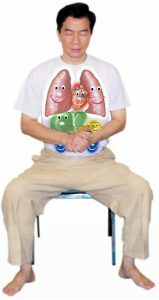 Doing so has a very beneficial effect on our organs as well. What? One Day Workshop – 09.30 – 17.30 – 95,- € p.P. When? Sun, 11.11. – Sun, 18.11. – Sun, 25.11. – Sun, 2.12. – Sun, 9.12. !!! Registration per phone or email to info@taorist.com is required !!! !!! No later than two days prior to workshop date !! !